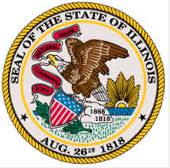 The Illinois General Assembly Legislative Research Unit has recently released its May Grant Alert. Click on the blue text for the PDF file with additional information and grant application deadlines. The listing of grants available are below.